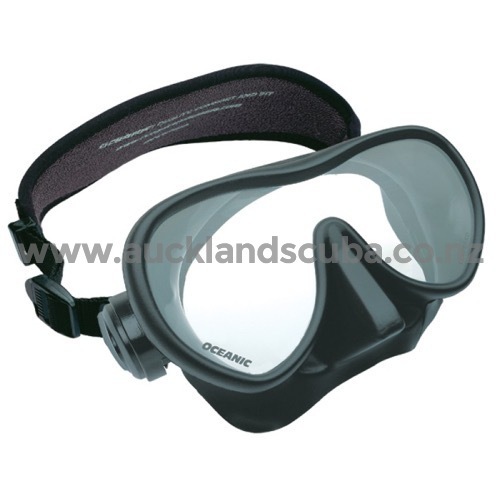 Combine the Oceanic Shadow mask, Ultra SD snorkel, Accel Fins and boots, perfect for those learning to dive! The Oceanic Accel Fin, One Fin, Any Ocean! The Accel Fin Design chooses Power over Frills. 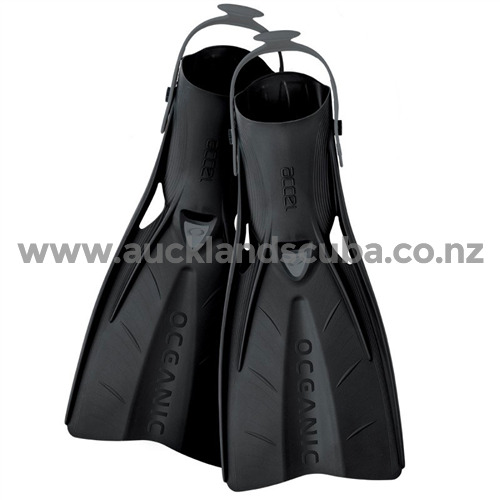 This Compact and Responsive Fin has Clean Lines and Efficient Shape that makes it an Excellent All-Around Fin. The Accel Fins pronounced Side Rails and Centre Channel Direct Thrust behind the diver for Maximum Propulsion. The Fins Vents at the Base of the Blade Improve Water Flow down the Length of the Blade for Greater Efficiency. 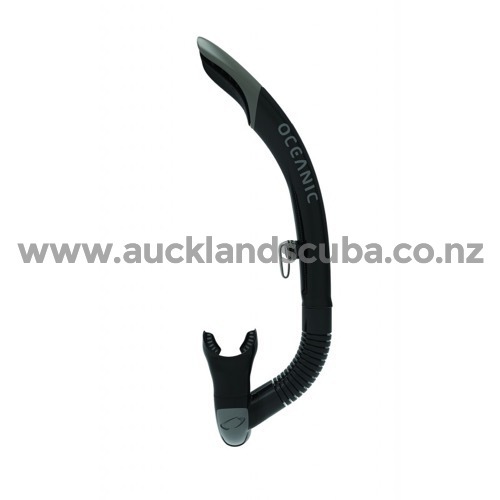 With its Excellent Water Flow Characteristics, the Accel allows divers to swim efficiently with Multiple Kicking Style's, from scissor to frog to sculling.